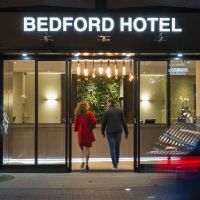 IOTA is contracted to deliver a new frontage to the Bedford Hotel on Southampton Row, London WC1. 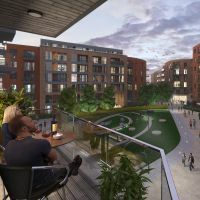 Bespoke steel planters are commissioned for the landmark New Bailey development in Salford. 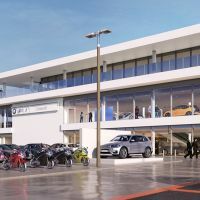 Bespoke steel planters are commissioned for the largest BMW retail centre in Europe. 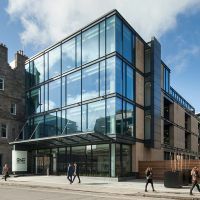 Bespoke steel planters are commissioned for the refurbishment of One Lochrin Square, Edinburgh’s largest office building. 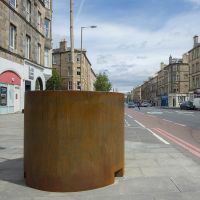 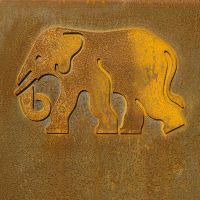 Corten Steel tree planters are commissioned by The City of Edinburgh Council, as part of streetscape improvements to Leith Walk. 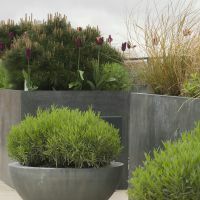 Bespoke Zinc planters are supplied to the prestigious Verde SW1 office redevelopment in the heart of London’s Victoria. 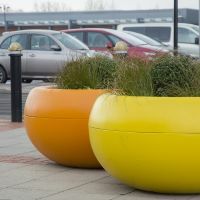 Custom-coloured FRC planters were selected for Broughton Shopping Park – a destination outdoor mall 4 miles from the centre of Chester. 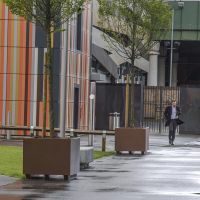 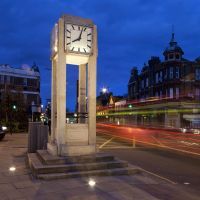 Bespoke Corten Steel planter-benches are specified by Ealing Council, as part of highways and public realm improvements in Hanwell.